We are a social organization committed to providing a warm friendly environment conducive to fun, pleasure boating, racing and special events, at a reasonable cost. 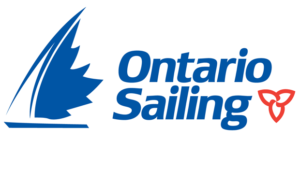 Conducting a quality Junior and Senior sailing program, and providing a warm welcome atmosphere for visiting boaters, so they will want to return. 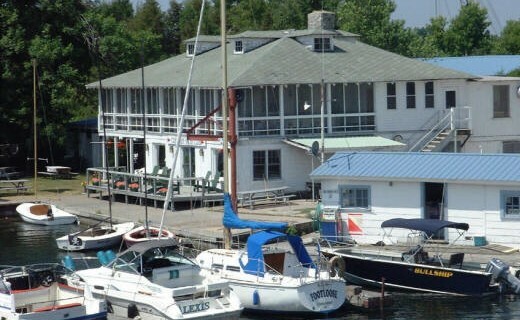 Crescent Yacht Club was founded over 100 years ago and continues to be a significant influence in the boating and social community of eastern Lake Ontario. Our location in Sawmill Bay, off the northeastern end of Chaumont Bay, offers an excellent harbor for our marina as well as a scenic, nautical setting for the club’s social activities. Our location within the village of Chaumont is convenient for access to local businesses. A short walk from the Yacht Club will put you in the heart of the village. We also have a terrific youth swim and sail program. Please check our Junior Division Page for information on this. Written by: Crescent Yacht Club on November 30, 2015.